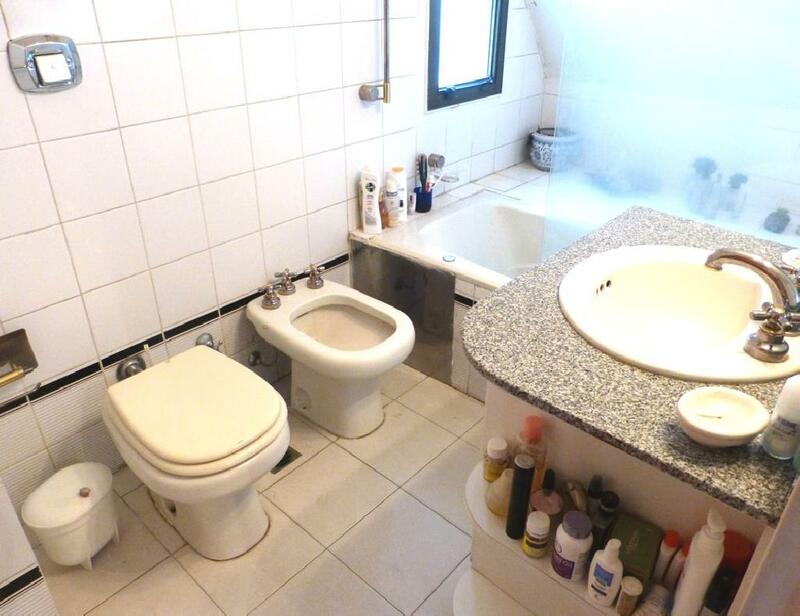 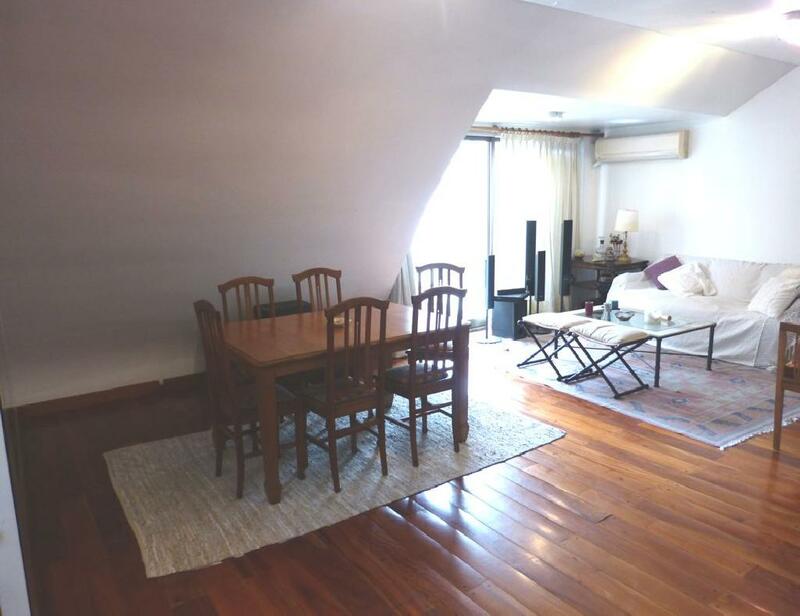 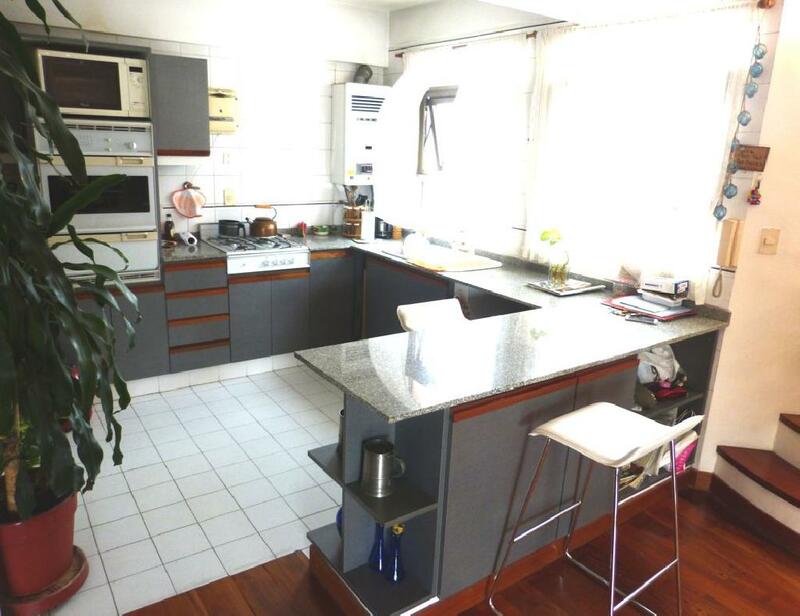 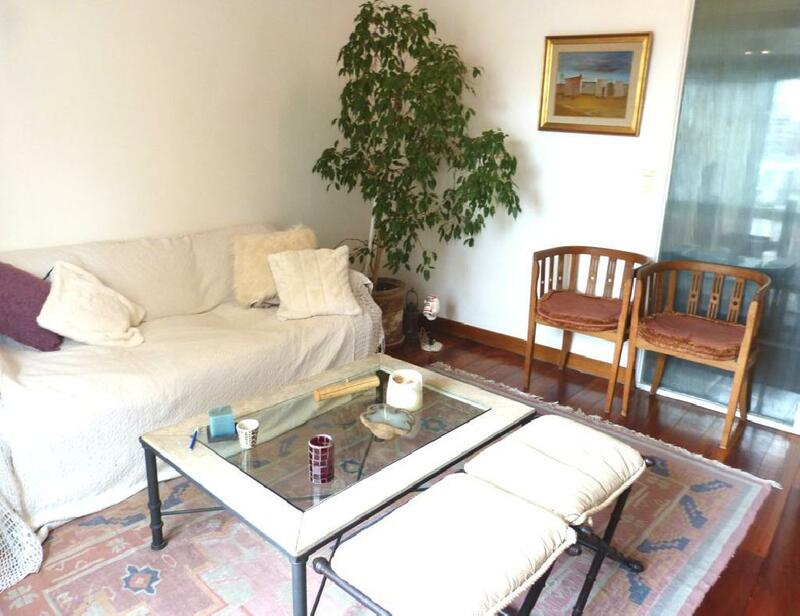 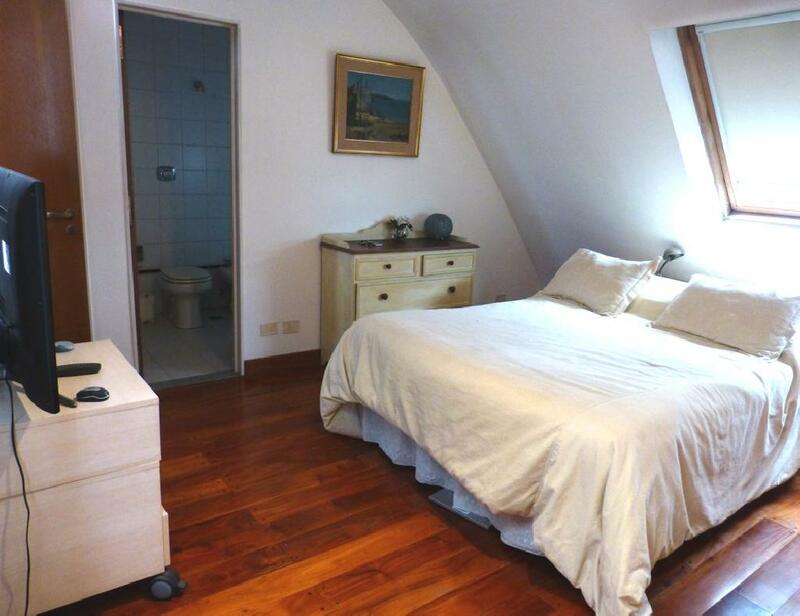 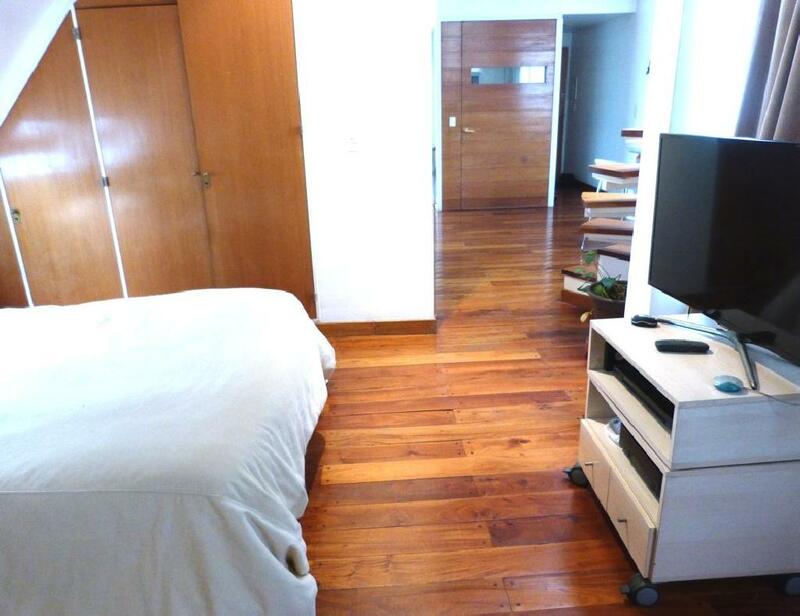 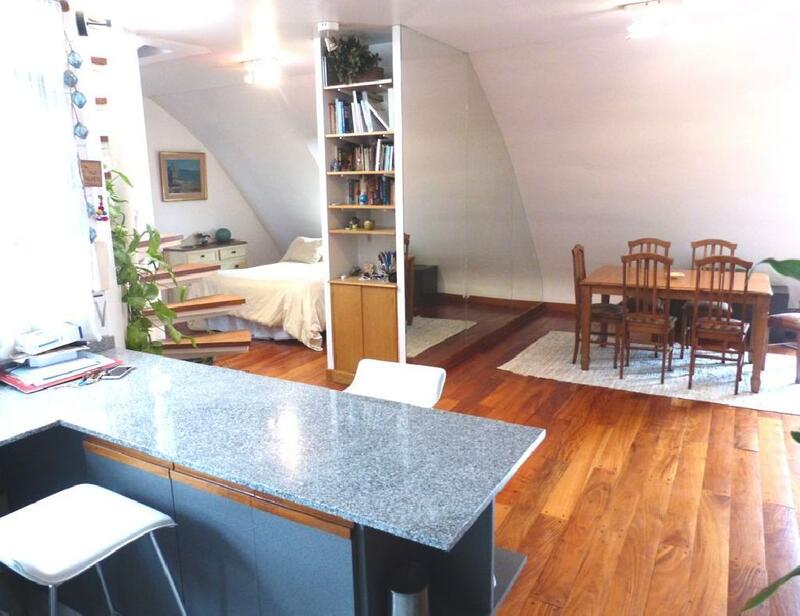 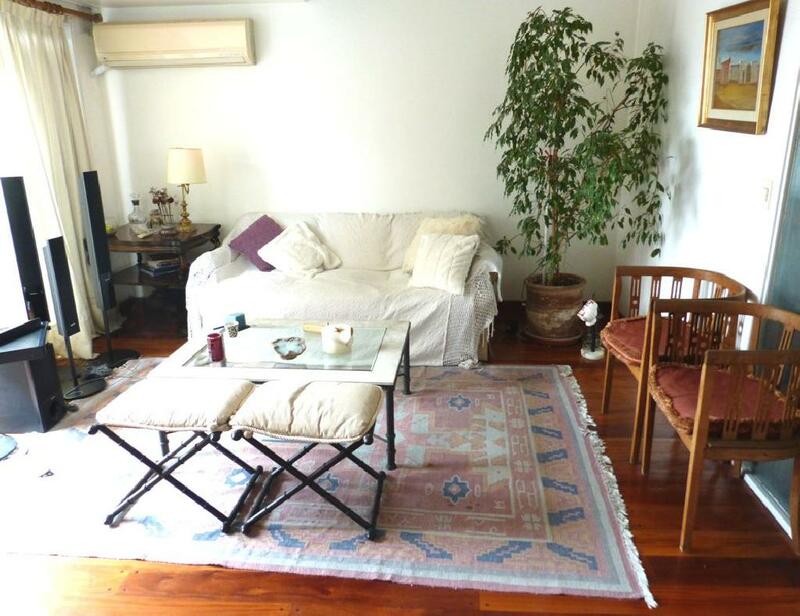 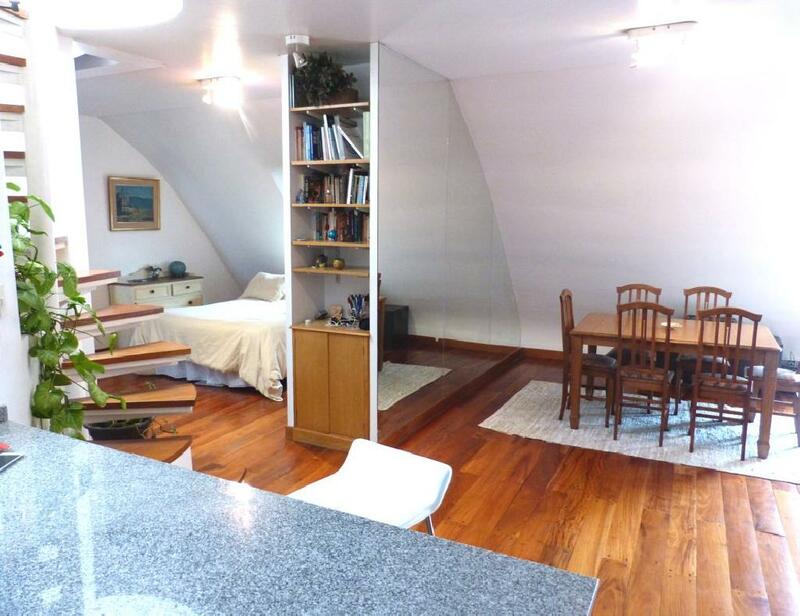 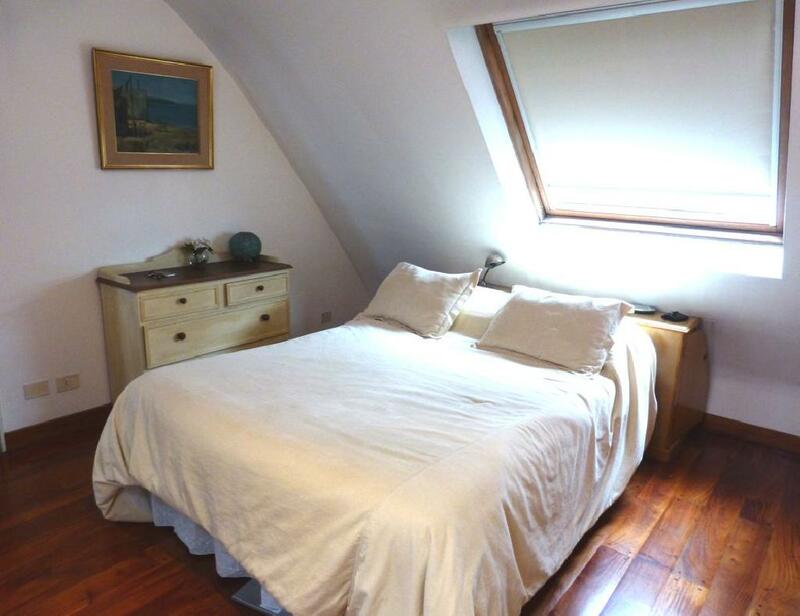 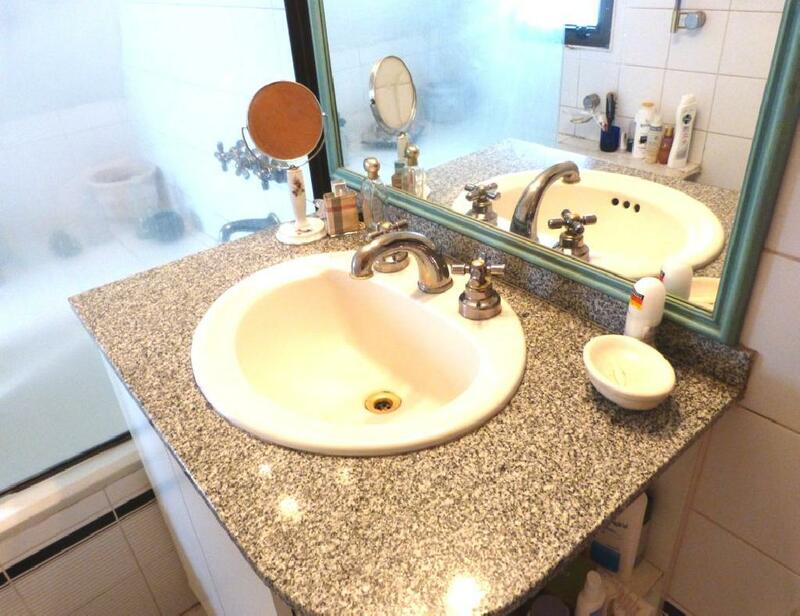 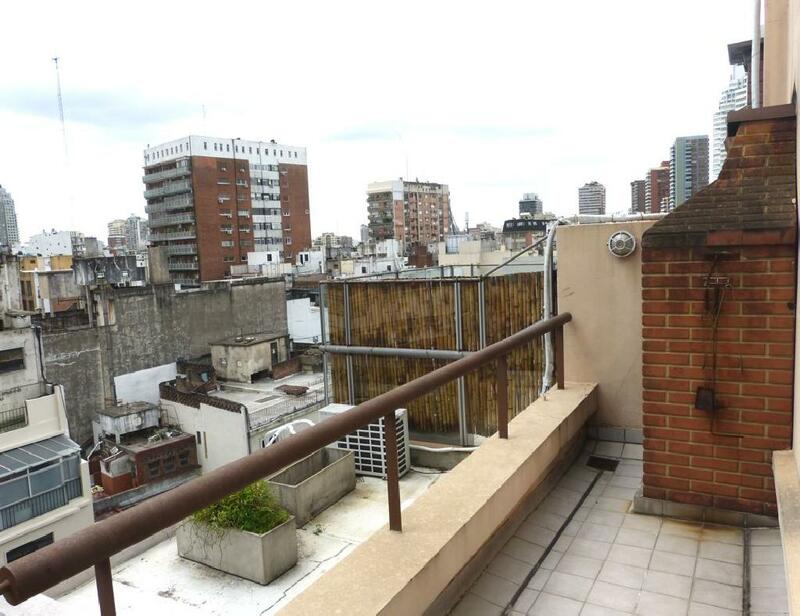 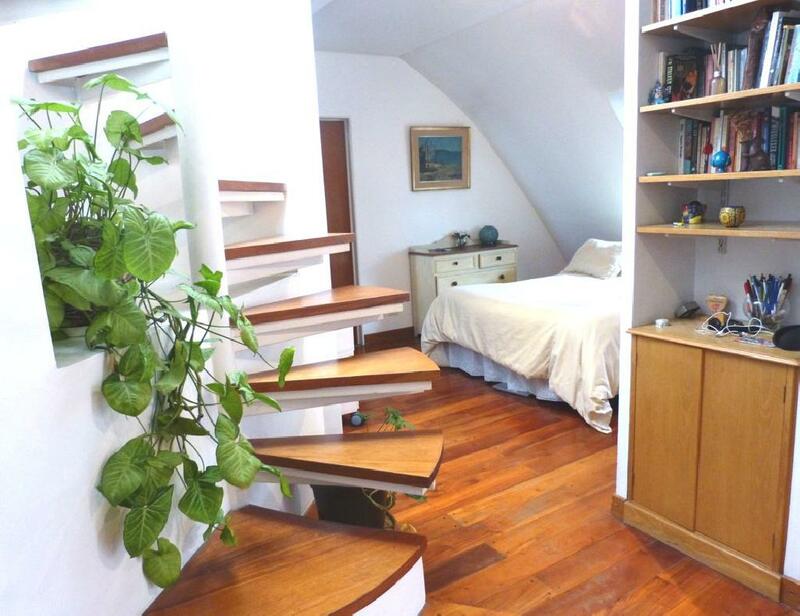 This beautiful one bedroom apartment stands out for being located in a very nice area of Buenos Aires, one block from the Botanical Garden and close to the forests of Palermo. 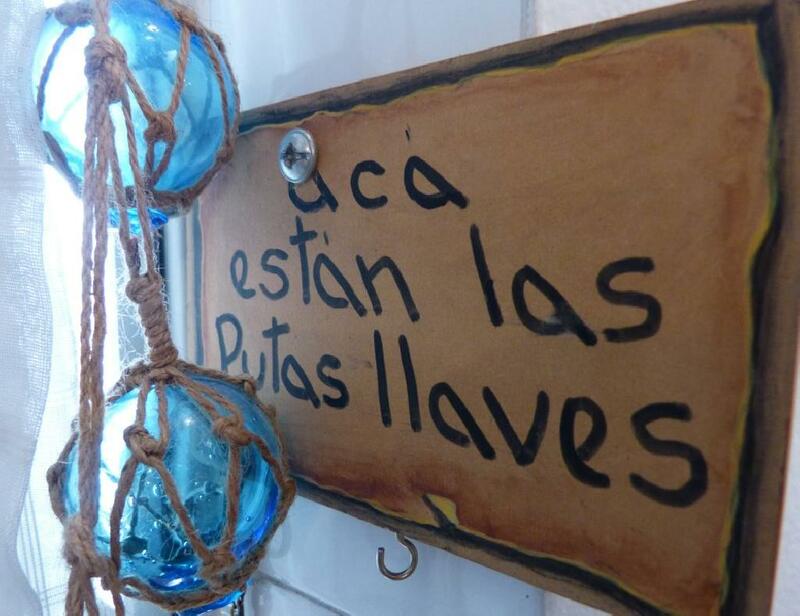 The area also has several restaurants and nice cafes. 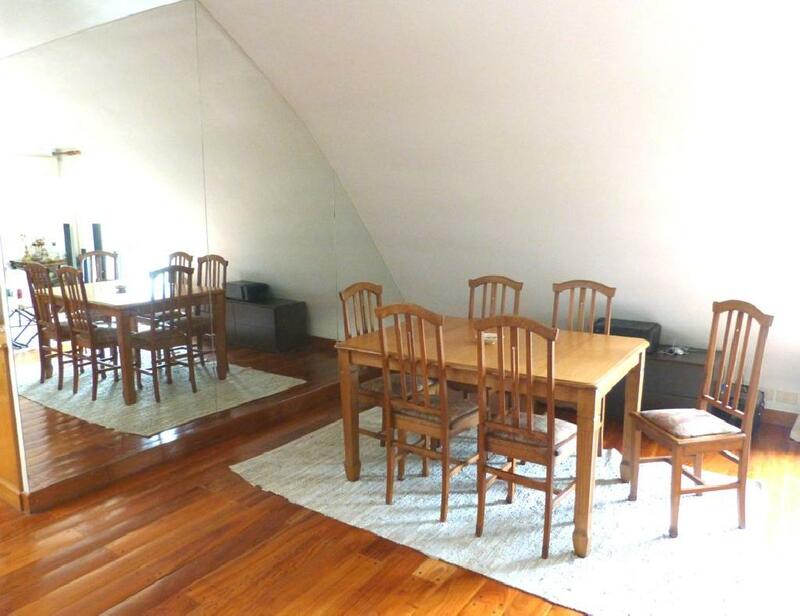 The apartment offers a bright living-dining room integrated with a bar to the kitchen and a dining table, a bedroom with a double bed, a fully equipped kitchen and a bathroom. 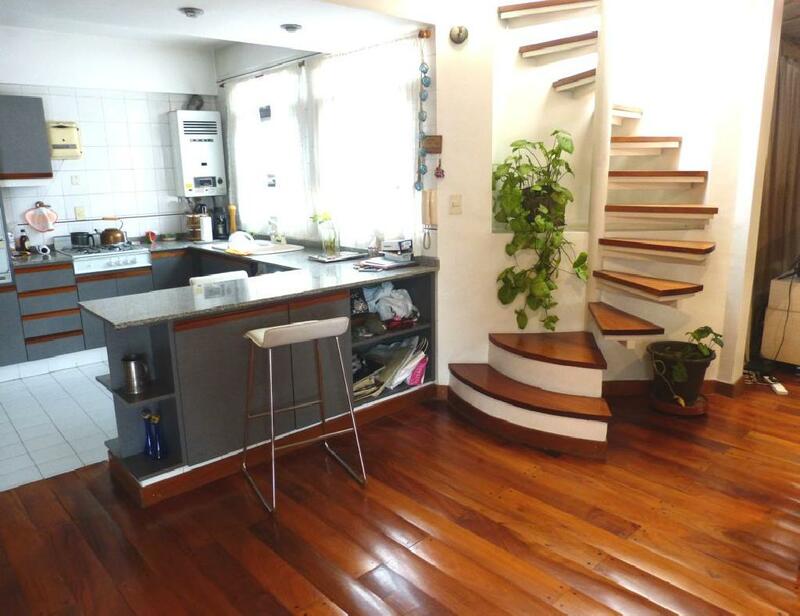 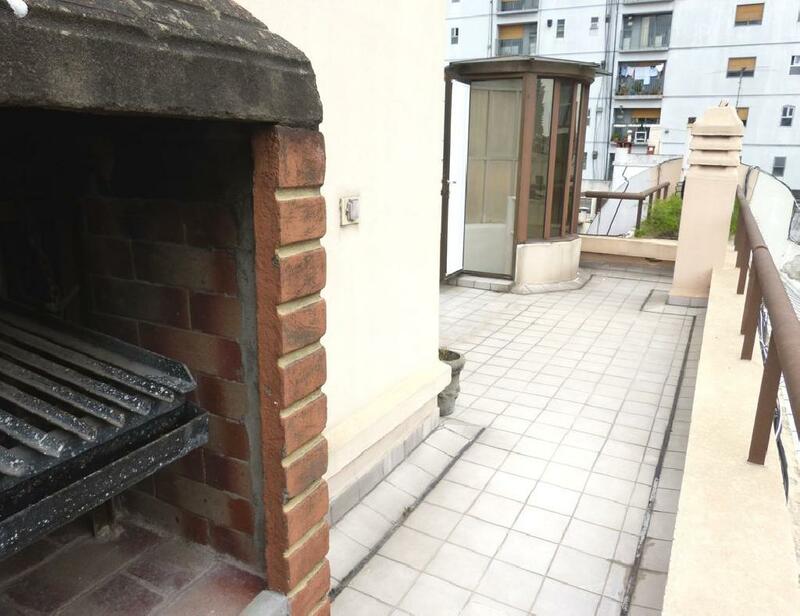 The apartment has a second level which is accessed by a spiral staircase with access to a large terrace with barbecue. 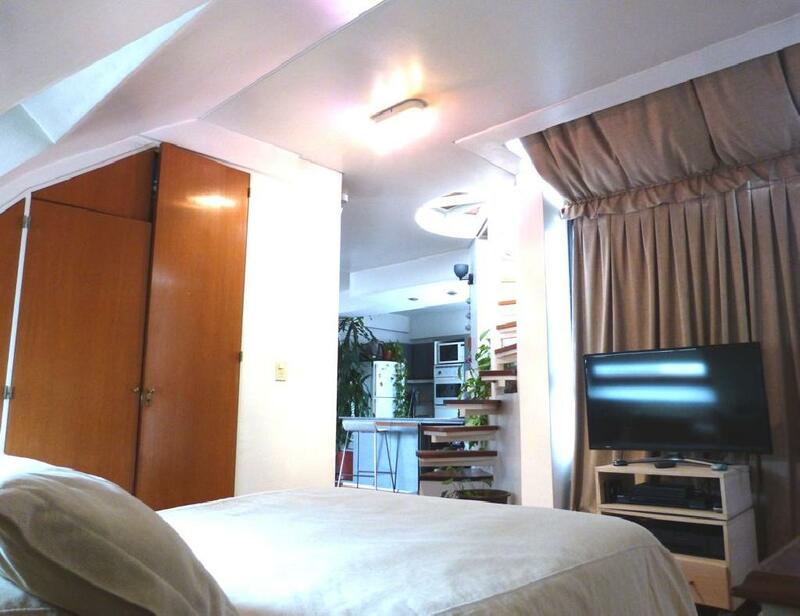 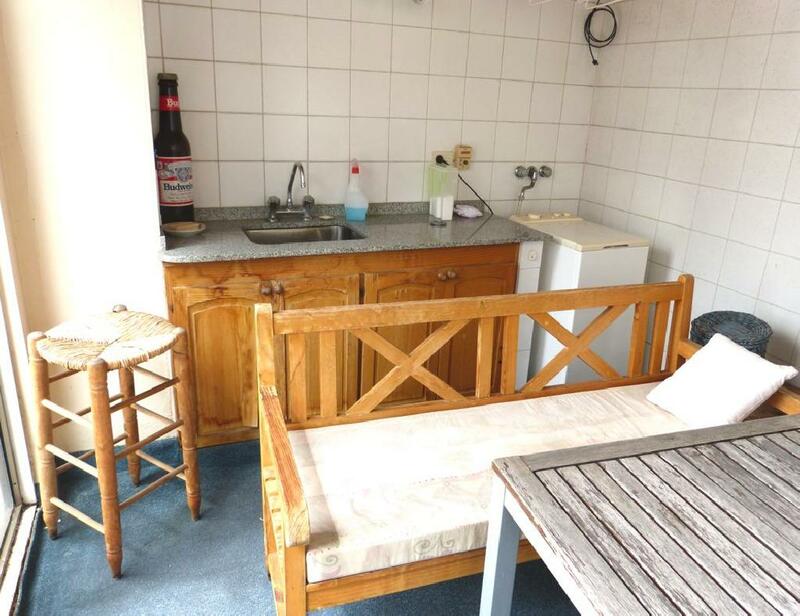 The apartment is equipped with Internet access, cable TV, air conditioning in the living room, refrigerator with freezer, crockery, kitchen utensils, sheets and towels.